Bombardier Aerospace is a division of the Bombardier group. It is the third largest aircraft company in the world in terms of yearly delivery of commercial airplanes (behind Boeing and Airbus). The aerospace division was launched with the 1986 acquisition of Canadair, at the time owned by the Government of Canada and a company that had recorded the then largest loss in history of any Canadian corporation. Politically, the Federal Government could not allow the Montreal, Quebec based company to close, and any hints that it might do so were met with media stories of the Government's Avro Arrow disaster. Bombardier builds business jets, short-range airliners and fire-fighting amphibious aircraft and also provides defence-related services. 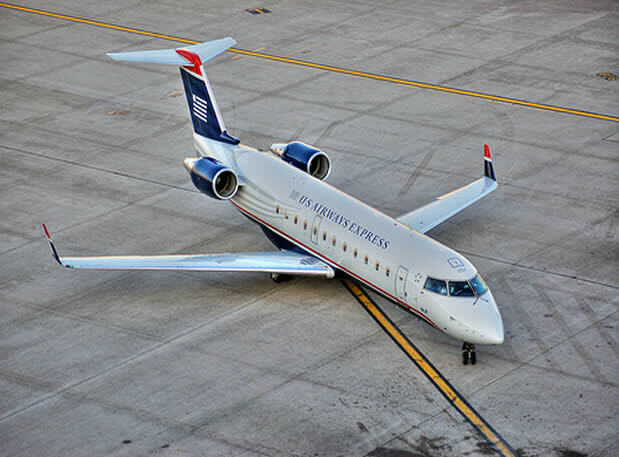 Their aircraft were originally delivered with the same names as the original companies, but Bombardier has re-branded all of their current offerings under the Bombardier name. The primary product line includes the Learjet, Challenger and Global family of business jets developed from Lear designs, the CRJ series developed from the Challenger, the Q series turboprops developed from the de Havilland Canada Dash 8, and the Bombardier 415 water bomber, developed from the Canadair CL-215. Bombardier BD-700 Global 5000 takes offBoth commercial aircraft models (the Dash-8 and CRJ) have similar 2x2 seating, overhead bin storage, lavatories, and galleys. The latest Dash-8 models have an advanced noise and vibration suppression (NVS) system that reduces noise considerably. This system has led to the adoption of the name "Q-Series." In this designation, the original aircraft name is shortened, using only the sub-designation of the aircraft model. For example, the de Haviland DHC-8-400 becomes the "Q400", with the "Q" standing for "Quiet." These aircraft are selling well and are enabling some less popular routes to be profitably served by scheduled air services with relatively low environmental impact at the airports. 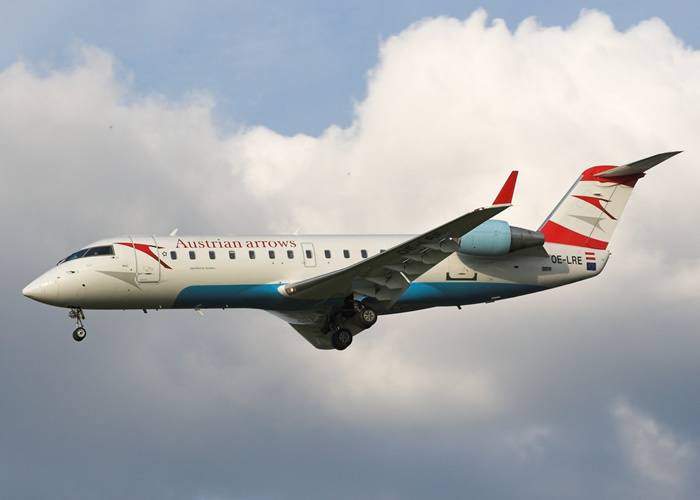 They have recently mounted and endured some unusual legal battles with a key competitor Embraer of Brazil focused upon allegations of unfair state assistance in export markets. The amphibious fire-fighting aircraft is the CL-415, with a derivative amphibious utility aircraft. The CL-415 is a CL-215 equipped with turboprop engines and other upgrades. The Bombardier 415 (formerly Canadair CL-415) is an amphibious aircraft purpose-built as a water bomber. It is the only aircraft designed and built specifically for aerial firefighting, and is based on the company's CL-215. 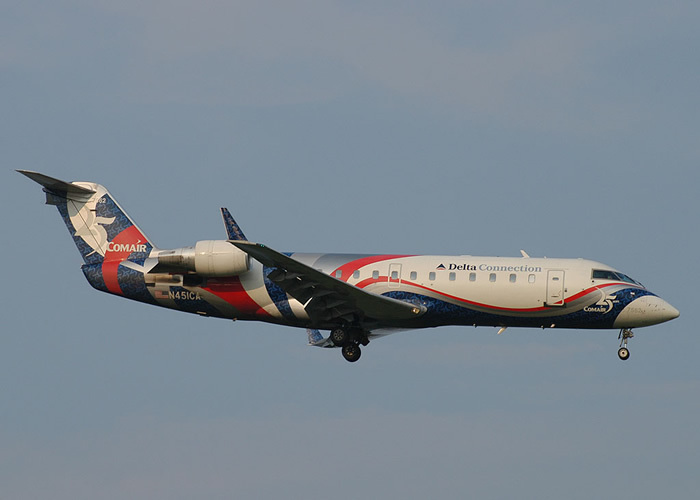 Both Bombardier and its main competitor, Embraer, were engaged in a subsidy dispute in the late 90s and early 2000s. It was found by the World Trade Organization (WTO), in a 2000 ruling, that Embraer has received illegal subsidies from the Government of Brazil. In its ruling, the WTO ordered Brazil to eliminate its Proex export subsidies program, which was found to aid Embraer. 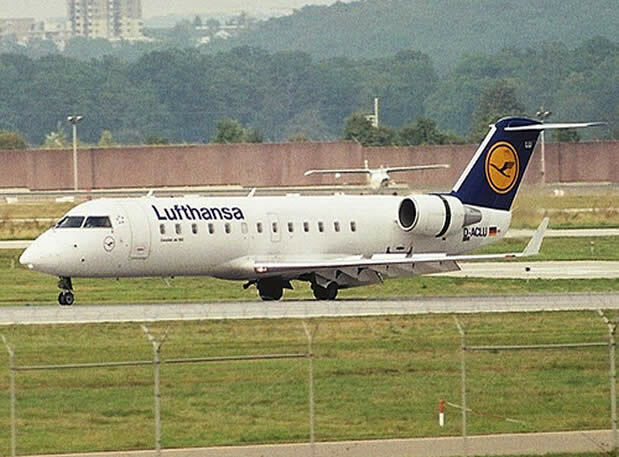 On October 19, 2001, the WTO ruled against Canada, just as it had ruled against Embraer, over low interest loans from the Canadian government designed to aid Bombardier in gaining market share.